House of Mercy | LIFE IS PRECIOUS. YOUR SUPPORT IS A GIFT OF MERCY. LIFE IS PRECIOUS. YOUR SUPPORT IS A GIFT OF MERCY. 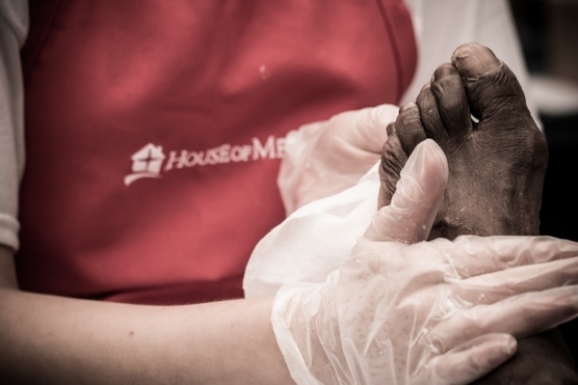 The House of Mercy isn't just a name, it's a commitment to be there when people need us most. Donate today and become a part of our mission of mercy. : Join our mailing list and receive information on programs, news, and events! Join our mailing list and receive information on programs, news, and events! Donate 100% - Add 3% so that 100% of the donation goes to House of Mercy. House of Mercy has partnered with Network for Good to securely process your online credit card payment via Network for Good (tax ID 68-0480736). This transaction will appear on your credit card statement as "Network for Good." This transaction is subject to Network for Good’s Privacy, Security & Disclosure Statement and the Charitable Solicitation Disclosure.